Sony Ericsson has announced its new flagship, revolutionary Sony Ericsson Xperia PLAY Android-powered smartphone, which the company claims as the world’s first PlayStation certified smartphone that combines the newest Android 2.3 Gingerbread smartphone platform with cool PlayStation mobile gaming experience. 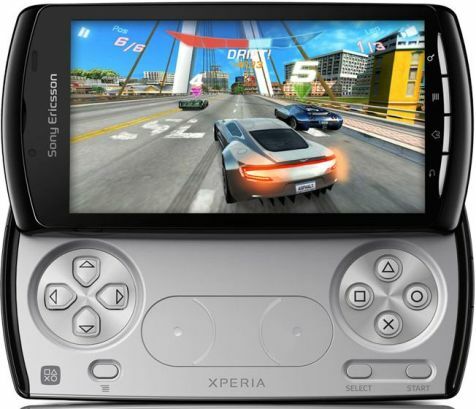 In order to enhance your mobile gaming experience, the Xperia PLAY is featured with a slide-out game pad that consists of a digital D pad, 2 analogue touch pads, 2 shoulder buttons and 4 PlayStation iconic buttons – circle, cross, square and triangle. Sony Ericsson Xperia PLAY which measures 119 x 62 x 16 mm and weights at 175 grams is expected to be available globally beginning March 2011 but no words on its price yet. Watch the promo video for Sony Ericsson Xperia PLAY below.